Class society DNV GL is creating a specialised Digital Solutions organisation, consisting of 1,000 digital experts. .
“Data is the raw material of the 21st century. 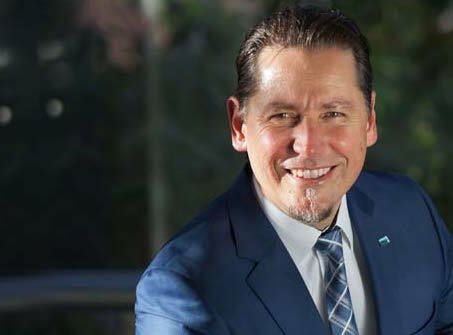 It is the foundation and driver of the digital transformation and forms the basis of value creation,” commented Remi Eriksen, group president and CEO of DNV GL. The new Digital Solutions organisation will absorb DNV GL – Software, a vendor of third party software, solving technical and operational challenges related to industrial assets. The new organisation will also oversee the running of its recently launched independent open industry platform Veracity which is designed to extrapolate meaning from user’s data and serve as a source for the application of DNV GL software products, particularly software-as-a-service. Elisabeth Heggelund Tørstad will be heading DNV GL’s new Digital Solutions business, she previously held the position of CEO for DNV GL’s Oil & Gas business. She will be based at the DNV GL headquarters in Høvik, Norway and be a member of the executive committee for the DNV GL Group. To further support DNV GL’s digital transformation, a chief digital transformation officer will also be recruited.